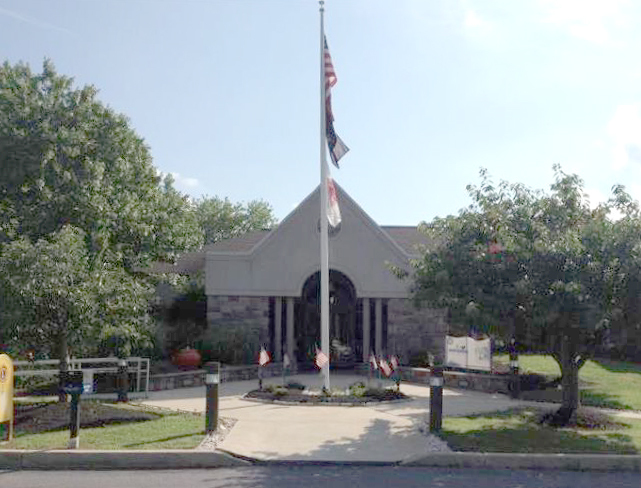 Swagit Productions is pleased to announce that Warrington Township, Pennsylvania now offers high definition live and on-demand video streaming for semi-monthly Board of Supervisors and Planning Commission meetings. 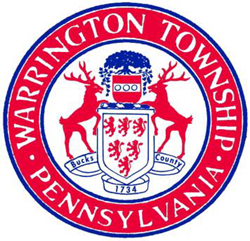 Residents and interested parties are able to view Warrington Township meetings on their website as they happen and on-demand via all platforms capable of video playback — including desktop computers, laptops, smart phones and tablets. An indexed agenda accompanies the videos, making it easy for viewers to jump to topics or agenda items that are most relevant to them. Swagit Productions, LLC, based in Dallas, TX, provides hands-free video streaming® and broadcast solutions to local, state and federal government agencies. Swagit pioneered the Cosmos™ Broadcast System – a complete package of PTZ (Pan, Tilt and Zoom) cameras and professional video-switching equipment that enables any client to fully outsource the production, operation and distribution of HD or SD multi-camera broadcasts for public meetings. 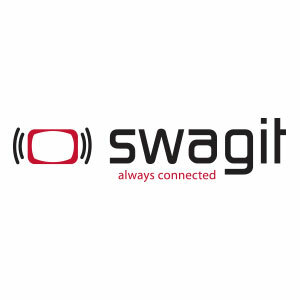 Swagit’s progressive online, mobile and social platform solutions include the Extensible Automated Streaming Engine (EASE™): a hands-free webcasting® system for public meeting indexing, agenda integration, archiving, on-demand playback, closed captioning and the innovative sound search™. Swagit’s focus is on emerging technology and relevant avenues of distribution – for example, Swagit’s PEG (Public, Education and Government Access) portal and app featuring HD viewing, social media integration and on-trend resident engagement. To request a personalized demo, visit http://www.swagit.com/demo.